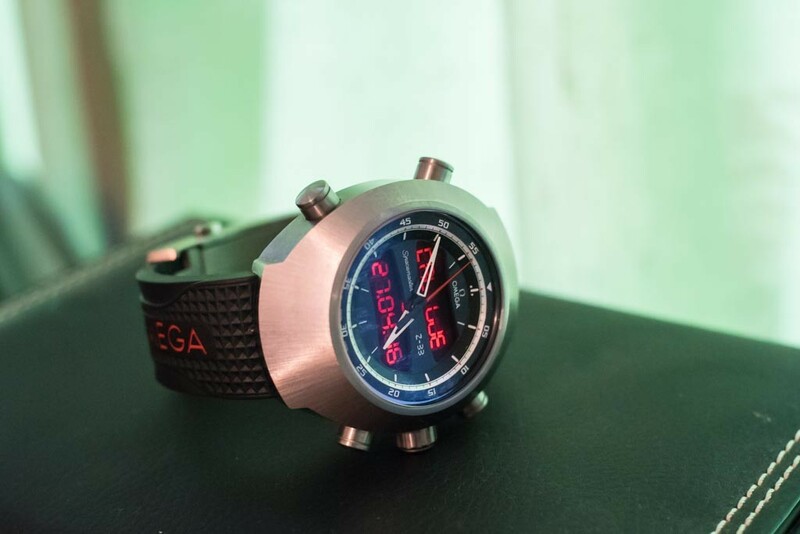 Back on early 2013 I had bought an Omega Z-33, they had been released a few months before and I absolutely loved it ! But a few months later, with the idea of getting a Titanium Omega PO instead I sold it … and ever since I regretted it, the Z-33 is a marmite watch, and it’s so unique that really divides opinions, and thats one of the things I loved about it, it really made you love it or hate it, but nobody was indifferent. Well, now a little over 3 years later, I was offered a deal I could not refuse, and I got one again !! This time I will try to hold on to it, it’s rare that I ever go back and buy something I had and sold before, so it really shows how much I liked it.